Spring may seem and feel like it is a long way away, but we start our preparation for the gardens in the late fall. After the last crop is harvested we immediately start preparing our growing beds and rows for spring planting. We address two concerns with our preparation, augmenting the soil and protecting the soil. We start by removing all plant waste from the beds and rows. Some gardeners like to leave plant material where it is in the garden over winter and have it rot into the soil. In our area it tends not to rot completely over the winter and it would be necessary to till the plant remains into the soil or remove it entirely. We prefer not to till excessively so remove the plant material to composting bins in the fall and clean up the growing areas. Removed plant material will one day return, but as rich compost. The soil in New Brunswick tends to be acidic. Pelitized lime was added to selected areas based on middle and late summer soil analysis and crop observations over the summer. We use the lime sparingly so the pH can be gradually raised over the next few years. All other augmentation used our own compost and shredded leaves. All raised beds and raised rows got a generous one inch layer of our home-made compost plus a layer or two-year old leaf mold. Each fall we gather and shred leaves from the property and add around forty to fifty bags of leaves collected from nearby towns. A ride-on mower is used to clean up and shred the leaves on the property and a 5 HP shredder tackles the bags providing enough leaves to replenish the leaf mold bins and provide protective mulch for the soil. 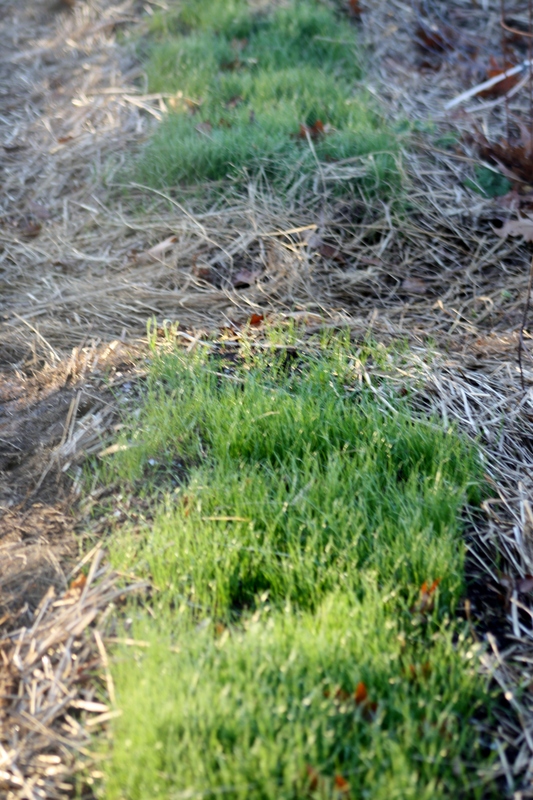 All growing beds and rows are either planted with annual rye and or covered with a six-inch layer of shredded leaves to protect against winter erosion. The annual rye is cut and incorporated into the top layer of the soil in the spring. By planting time next spring, the leaves will have started to decompose and all we do is pull them back “scratch till” and plant. Wait for seedlings to develop or set out your hardened off plants then push the shredded leaves back as mulch for the start of the growing season. All non growing areas of the garden are protected with a generous layer of old hay or straw, whatever is available. By using old hay we have avoided problems with weed seed germination. 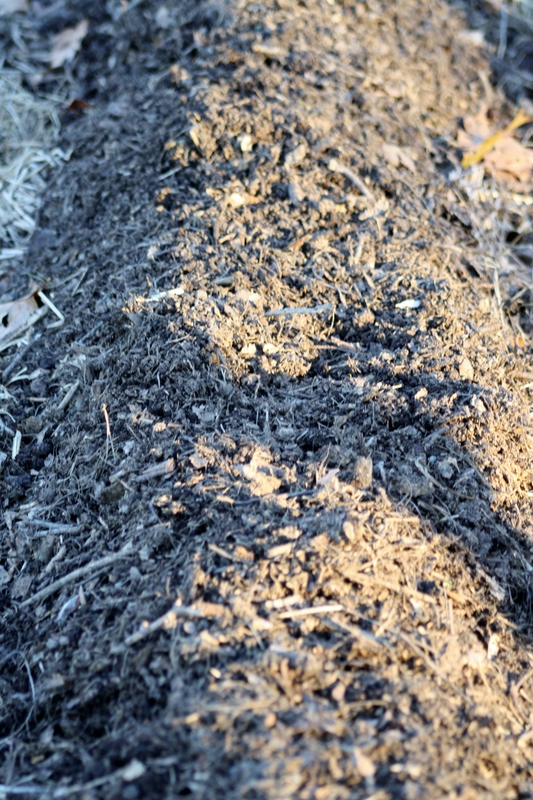 This layer protects against erosion and builds a mulch layer to stifle early weed growth. Our fall preparation for spring is done and the gardens put to bed awaiting the first blanket of snow. Seed catalogs are arriving and the gardening planning for next year begins.